Posted in Deep Space, Graphite sketch, NGC, Planetary Nebula. 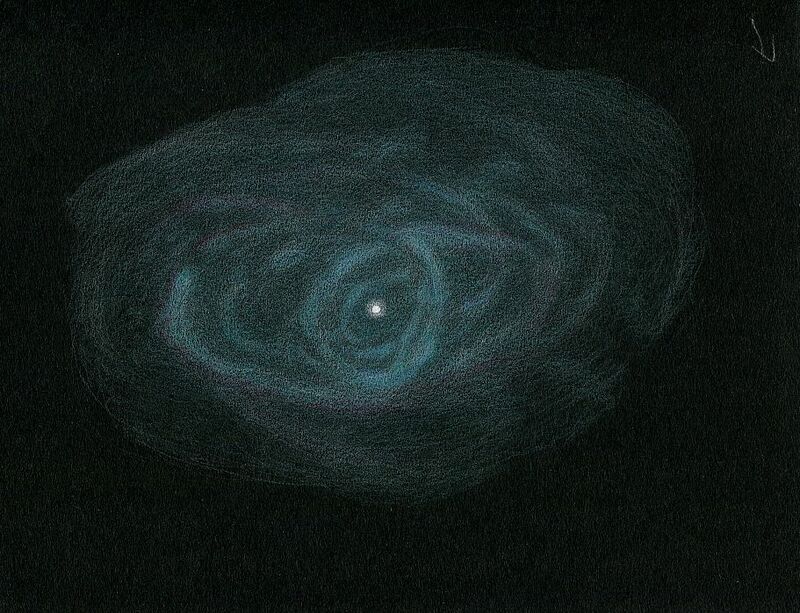 Posted in Deep Space, Graphite sketch, Planetary Nebula. 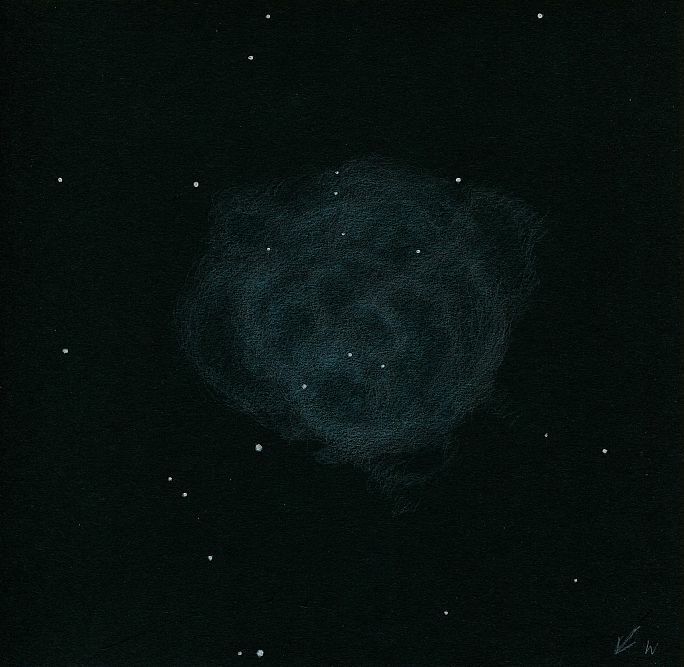 Observed and sketched June 24th, 2017, 23.25h-0.40h. Clouds unfortunateley prevent proceeding of observation. Posted in Deep Space, Graphite sketch, Nebula, NGC, Planetary Nebula. 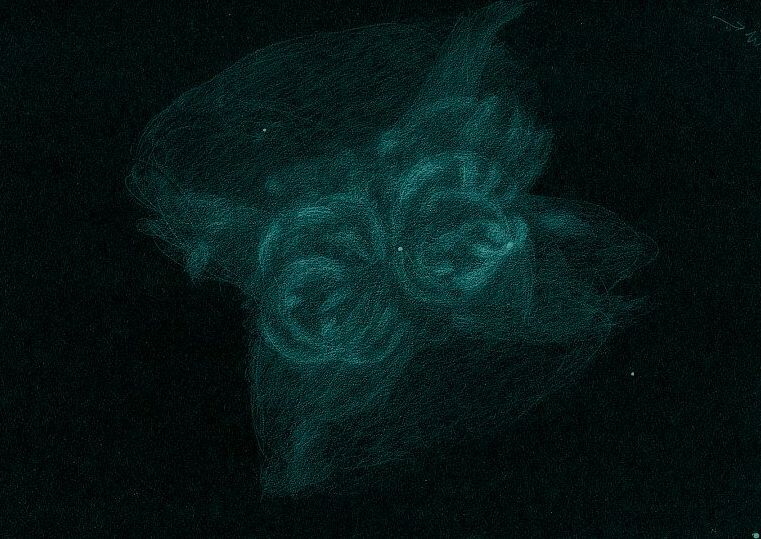 Posted in Deep Space, Emission Nebula, Graphite sketch, NGC, Planetary Nebula. Posted in Deep Space, Planetary Nebula.